Sensible is the name of the game when it comes to sedans, but does it have to be? We think that you should have a little fun, too. If you’re looking for a new sedan, you’ve probably compared popular models like the 2017 Mazda6 vs. the 2017 Toyota Camry. Both are highly practical vehicles that pack a performance punch, but which one pulls ahead when it comes to key features and capabilities? We’ve done the hard work for you by stacking up the critical details of each head to head. For many consumers, budget is at the top of your mind. Especially when making a significant purchase like buying an automobile, you want to make sure you get the best value possible. Drivers will be glad to know that the starting price of the Mazda6 is over $1,000 below the beginning cost of the Toyota Camry. Mazda6 SPORT: Pricing starts at $21,945 MSRP*. Mazda6 TOURING: Pricing starts at $24,195 MSRP*. 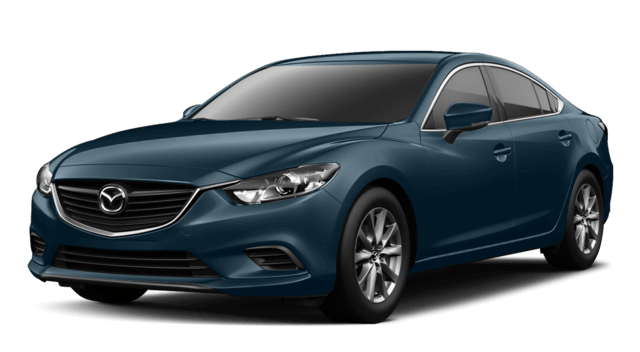 Mazda6 GRAND TOURING: Pricing starts at $30,695 MSRP*. Camry LE: Pricing begins at $23,070 MSRP. 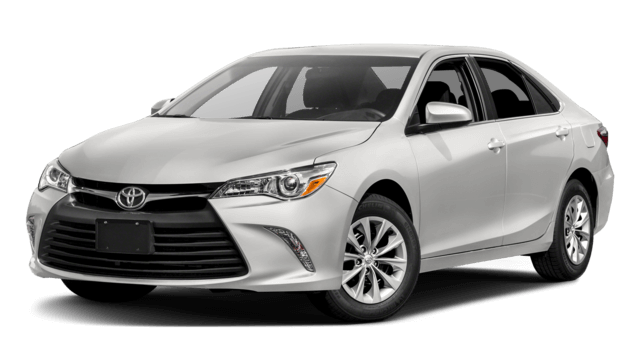 Camry XLE: Pricing begins at $26,310 MSRP. Camry SE: Pricing begins at $23,840 MSRP. Camry XSE: Pricing begins at $26,310 MSRP. A solid performance is essential to enjoy your car. Pair great power with outstanding efficiency and you’ve got a winning combination. The Mazda6 takes the prize when it comes to pure power, as well as fuel economy. The Mazda6’s 2.5L DOHC 4-cylinder engine outpaces the Camry’s standard 2.5L DOHC 4-cylinder engine by 6 hp and 15 lb-ft of torque. This allows the Mazda6 to go from 0 to 30 mph 0.4 seconds faster. Additionally, the Mazda6 goes from 0 to 60 mph 1.2 seconds faster and 0 to 100 mph 2.9 seconds faster than the Camry. The Mazda6 also tops out at a faster speed: 135 mph versus 114 mph. If you’re looking for more control, the Mazda6 offers a manual transmission—a feature not offered on the Camry. You’ll also appreciate the fuel economy of the Mazda6. The Mazda6 achieves up to 27 mpg city/35 mpg highway compared to the Camry’s 24 mpg city/33 mpg highway. Making the right choice will be easy once you give the all-new 2017 Mazda6 a go! Get behind the wheel at Biggers Mazda, and you’ll see why this sedan excels over the 2017 Toyota Camry. Schedule a test drive and get all of your questions answered by contacting us now. Our experts are standing by to help you choose the right model for your wants and needs. *Excludes taxes, title, license fees and $835 destination (Alaska $880). Actual dealer price will vary. See dealer for complete details.